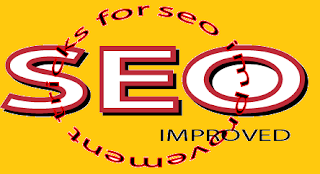 SEO is not a new word for any blogger, everyone have a very lasting impression of Search Engine Optimization. SEO determines almost everything your blog is made up of, either it’s a blog article, images you have uploaded with the article or even the theme or template you are using on your blog. There are many web articles telling you how to improve you Search Engine Optimization work so how is my article different from them!! o.O Ok, first of all I am not going to tell you how change you template CSS or optimize you Image etc etc. Search Engine Optimization start from the very beginning when you think of creating a blog and launching it out to 7 billion people already so used to 5 million blogs on the internet. For making your blog stand out first, you have to start thinking out of the box. Yes, out of the box, don’t be just another mediocre blogger who have a thinking of making quick cash from blogging. 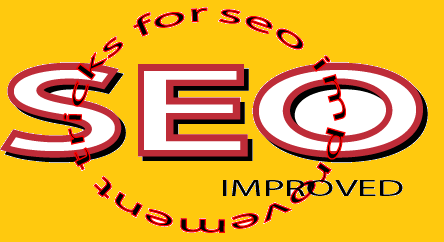 “SEO” stands for Search Engine Optimization which means to optimize your blog for search engines. SEO includes from the very URL of your blog to the credit link in the footer section of your blog. “URL” universal resource locater this means your blog have a unique address from which a person can access to the content on your blog. For SEO “URL” is the most important element from which a search engine indexes your blog. How to Choose your URL! URL can be selection from a very easy and effective methods most of the people use to increase their Google Ad Sense earnings, yes Good Ad word’s is the one I am talking about. Most of the bloggers still don’t know that they can used Google Ad word’s to make a unique and Search engine optimized URL for your blog. Same as the above method where you used Google Ad Word’s to choose a perfect and unique URL for your blog, the same can be done for choose a blog title. Title Selection depends on mostly two things in blogging. These are three elements that are Search Engine Optimized and you can add them on your blog without any trouble and also Google Ad Sense and other ad agencies is also Search Engine safe. Work on these three areas of your blog and I can guaranty you that your Blog Search Engine Visibility will improve for sure.